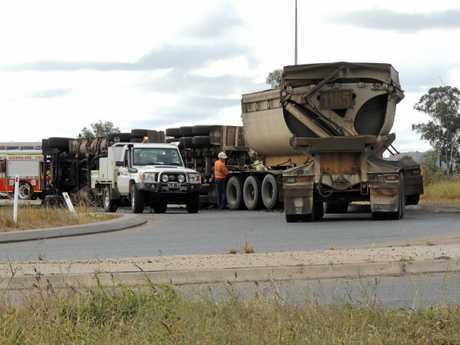 PROPERTY owners between Baralaba and Moura are fuming after B-Quads resumed use of Baralaba Coal's preferred haulage route before scheduled road upgrades had been completed. The dispute arose over an agreement reached in 2014, in which the mine promised to improve the condition of the entire length of its haulage road, making it fit for heavy vehicle traffic. 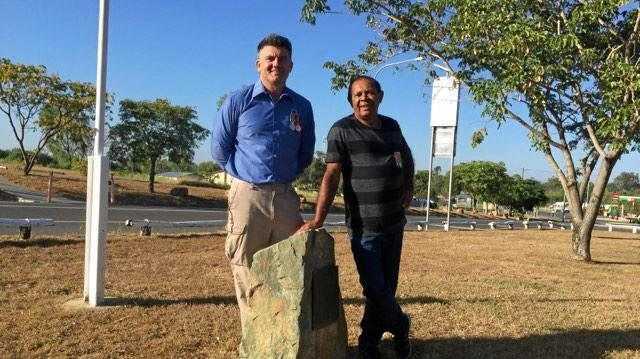 The Banana Shire Council had demanded the mine increase the width of a treacherous 15km stretch of Moura Baralaba Road to 10 metres before the gigantic trucks began using it. 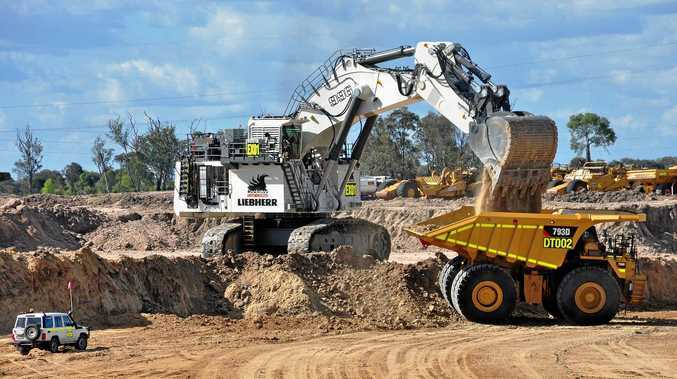 An independent arbitrator overturned the decision to restrict the use of B-Quads, which have recommenced use of the haulage road to transport coal from the mine to the train load-out facility near Moura. While Baralaba Coal has not reneged on its commitment to bring the road up to spec, residents say time is of the essence. Both the council and road users aired their frustration at a meeting with mine representatives in Baralaba on Monday night. Drivers have mounting concerns over the road's safety, with one resident of Moura Baralaba Rd labelling the haul route an accident waiting to happen. "That road is not up to scratch for any road users, let alone quad trucks,” they said. "All property owners were ensured the road upgrades would be complete before they started running the quads. "They need to hold up their end of the bargain. At the very least the turning points and driveway entries need to be taken into consideration. "Lots of cattle trucks and fuel delivery vehicles use that road. If they're turning out and a quad is coming it's not the safest scenario. "The mine is continually working on the road but they haven't given us an indication of when it will be completed. According to Baralaba Coal's website, "mutual respect” underpins the company's community engagement. It lists its key commitments to local stakeholders as: honest and straightforward dealings, providing accurate and timely information, and actively listening and acknowledging other points of view. Mayor Nev Ferrier said ratepayers were angered by the mine's lack of consultation with the community. "They didn't let people know the quads were starting,” Cr Ferrier said. "People just want to know what's going on. "The mine realises that when it rains the road is going to be dangerous. "Last week when it rained, (logistics contractor) Kalari stopped for 24 hours because the road wasn't suitable to cart on. Another resident at the meeting expressed their "disgust” at the mine's decision to ignore the precautions laid out by council. "A good cross-section of the community along the length of 'middle road' have concerns, particularly on the northern end,” they said. "Council prohibited the use of quad trailers until the road was of a sufficient standard, but this was overruled. "Residents weren't part of the review process.